Your Windows 10 PC was experiencing an issue, and you want to repair it without losing the apps and data? You have an option to fix it by doing Windows 10 clean install or repairing it. 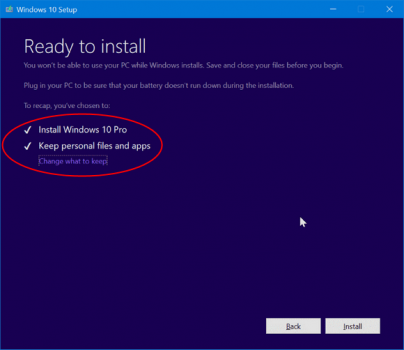 If you want to choose to repair Windows 10, you may try following this guide about repair Windows 10 without losing data. 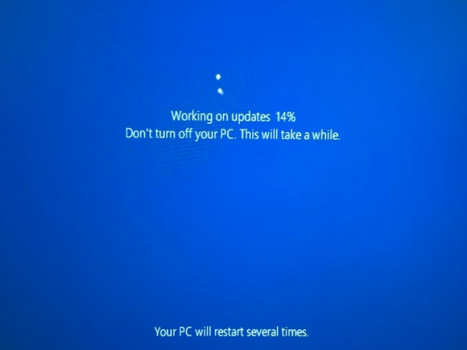 Some point that was causing you need to repair your Windows 10 PC includes Windows 10 Start menu not working, broken applications/programs, Windows operating system infected by viruses or malware, Windows 10 upgrades and updated failed, files systems become corrupt, recent Windows 10 updates and Windows 10 upgrade broke your operating system, and more. 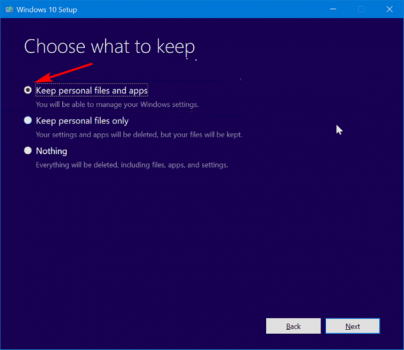 You can keep the personal files when you reset Windows 10 install because the Windows 10 Settings are offering this feature. However, classic desktop and all installed programs/applications will go to the trash bin (removed) while in the process. 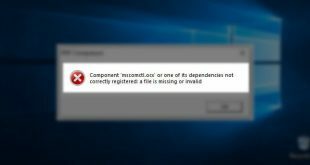 There are no options that were offering to keep installed program/application on your Windows 10 PC. 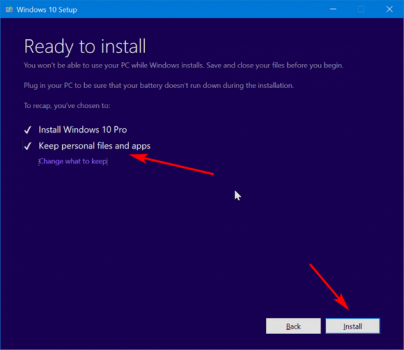 Following guide will help you to fix all issue and repair the installation your Windows 10 PC without losing installed application or losing the data. 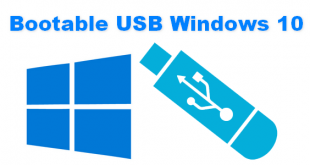 Bootable DVD or USB of Windows 10 or Windows 10 ISO is required to accomplished this guide. NOTE: Please backup all your data first event we stated this guide would preserve the programs/apps and data, in a case during the repair process there something wrong happen at least you can restore it. 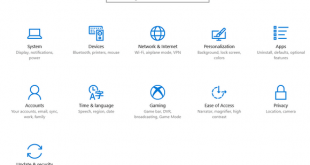 Preserve Installed Apps and Data On Repair Windows 10 Installation. 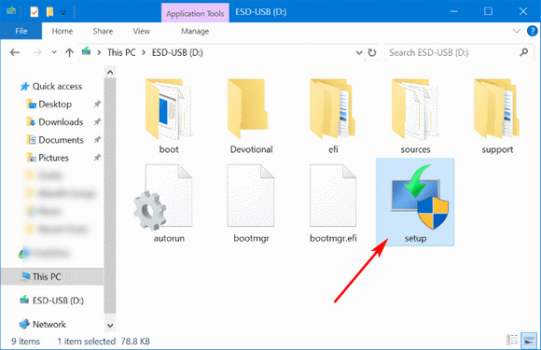 You need a bootable Windows 10 DVD or USB or Windows 10 ISO image, if you have it, just skip this step. However, if you don’t have it, you can download Windows 10 and create bootable media Windows 10 using Media Creation Tool. NOTE: All media bootable Windows 10 DVD or USB and Windows 10 ISO image, should have the same version of Windows that currently installed on your Windows 10 PC. 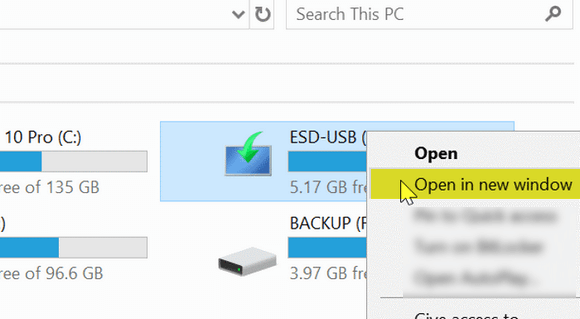 Open File Explorer, then navigate to the folder where you save the Windows 10 ISO image, unmount the ISO image to the available virtual disk. 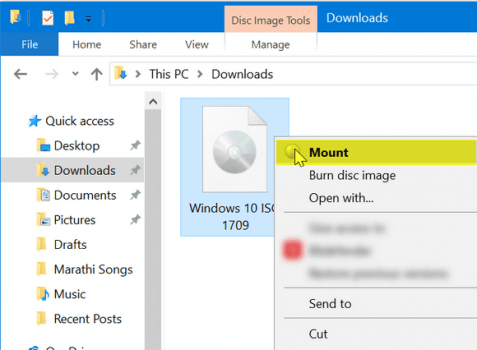 The way to unmount it just Right Click on file and choose Mount then choose available virtual disk. Insert the DVD or USB to the PC. Navigate to the drive path/letter where the DVD or USB attached. Right Click on it and choose Open in new window. After ISO or USB/DVD opened, there list files and folder that contains installation files for Windows 10. You need to find Setup.exe, and then execute it to start Windows 10 installation. When executed the Setup.exe and prompted UAC (User Account Control) screen, just click on Yes. 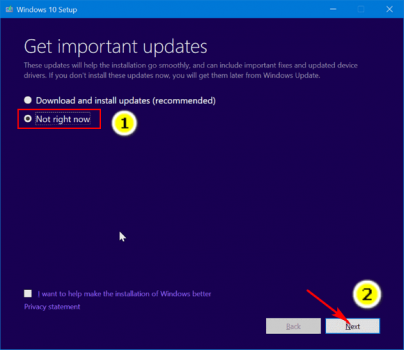 When installation starts, you will have a window that asking “Get important updates,” just choose “Not right now” from available option and then click Next. 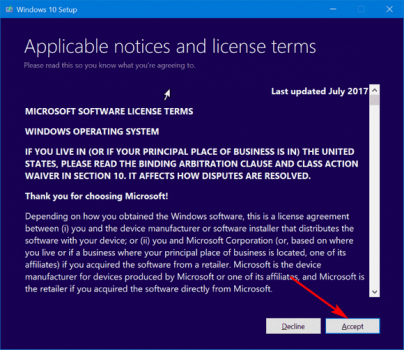 The license agreement will appear on this screen, and you must select “I accept the license terms” to able continue the repair installation process. 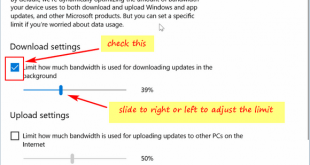 After option selected, click Next, and the installation will check the HDD space to meet the installation requirement. Need more options to choose, click on “Change what to keep” and there will show another screen “Choose what to keep” with more options. You may select any available options from the screen and click on Next. 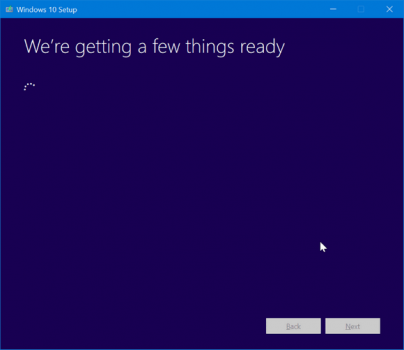 When all set, you may start repairing your Windows 10 PC. 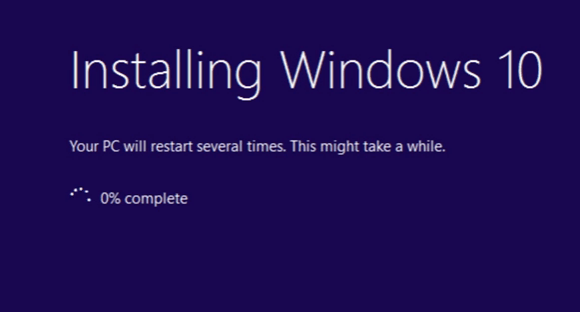 Click on Install button, and repair Windows 10 will begin. The process may take an hours or more, so sit and relax. When the process is complete, Windows 10 will show lock screen, just press an Enter and type details user password. For few seconds the screen with Sign in animation will appear before taking you to the desktop. Check your apps and data, and make sure everything still in place, if there a corrupt files or apps, just restore it from your back up.